As I see it we are officially one week into the New Year. It’s a time for reflection and planning, well at least that’s how it seems with everyone I’ve spoken to this week. At lot of my crafty friends however, are finding themselves in a slump or a state of confusion as to where to go next creatively. As for me, I know completely where I want to go but seem to have too many ideas floating around my head and I am working on too many things at the same time. 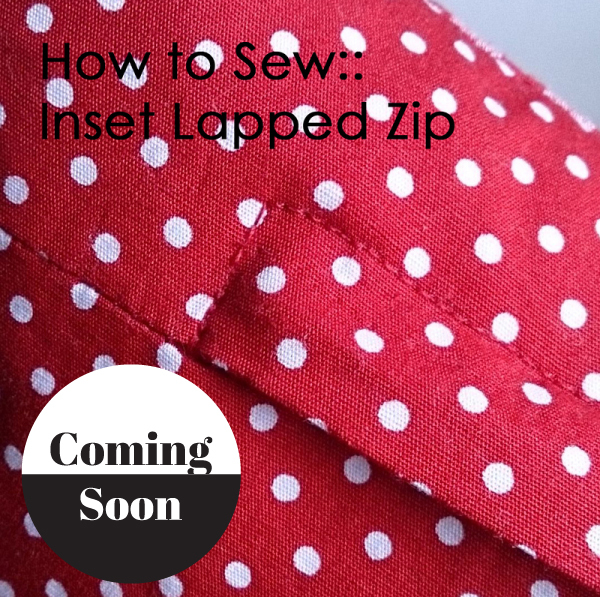 I am writing lesson plans for two new sewing classes that I am running over the next couple of months, writing a tutorial…. ….making some Valentines’ Day related projects…. …and generally running around after the girls. I need to focus, focus, focus! How are you getting on with becoming organised for the year ahead? Sounds like me. Too many ideas? – Check. Working on too many things at the same time? – Check. I want to spend some time this week just thinking and planning and trying to be a bit more focused and strategic about things. Trying to take a step back and take an overview rather than getting bogged down in the detail.